Honest Opinion: Would You Swipe Right? 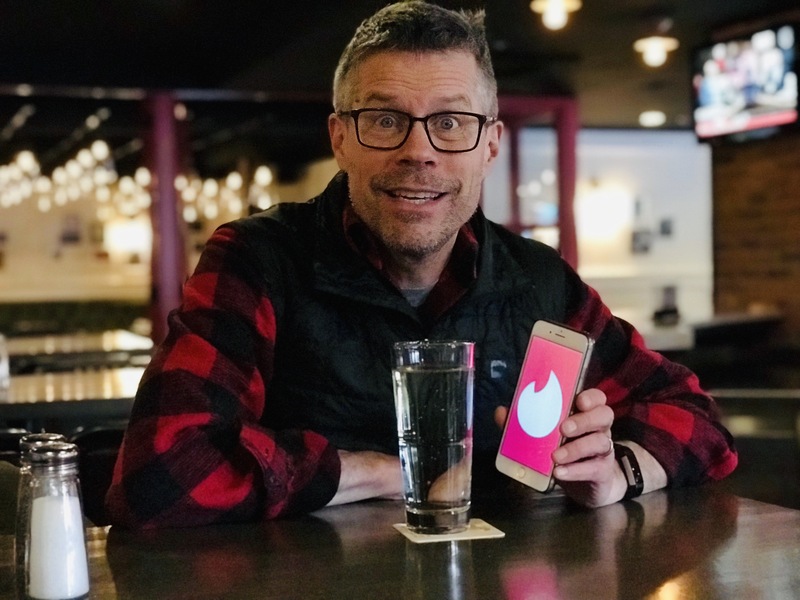 08 Feb Honest Opinion: Would You Swipe Right? And with that tremendous vote of confidence, I thought I’d send a note to tell anyone, lovers or not – that our show next Thursday is going to be another incredible celebration of music, laughter, stories and … ok… love.